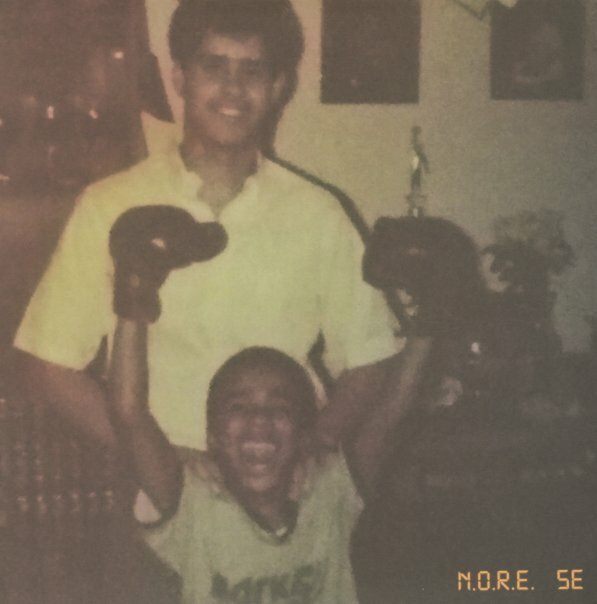 A lean and nimble later effort from Queens legend NORE – a tightly-paced, filler free and rock solid record that stays on on course and on target despite a pretty sprawling guest roster of rhymers and producers! Guest include Fabolous, Fat Joe, Jadakiss, Wyclef, The-Dream, Pharrell and more, but it's fully in NORE's gritty comfort zone throughout. Soild stuff from a wily veteran. Includes "In The Beginning", "Big Chain: feat Fabolous, "Benidicion" & Don't Know" feat Fat Joe, "She's Mine" feat Tory Lanez, "Woof" feat The-Dream, "No Reason" feat Sevyn Streeter, "Lala" feat Jadakiss, Wyclef & Phokus and more – plus 2 bonus tracks: "Parade" with Kent Jones & Yung Reallie and "Uno Mas" feat Pharrell Williams. © 1996-2019, Dusty Groove, Inc.